Where Roots And Wings Entwine: Home security - how to protect your home. Home security - how to protect your home. For most people their home is their castle. Whilst some people would love to improve or change their home in some way, what home they have and the contents within it is theirs and theirs alone. Unfortunately not all people respect this and may people across the country become the victim of a burglar. To help keep your family and your home safe from crime home security is vital. Improving your home security and tightening up security weaknesses helps reduce the chance of your home being targeted and you becoming the victim of burglary. 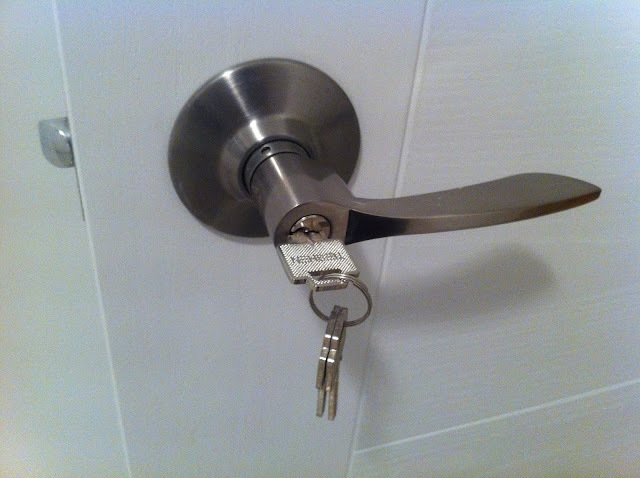 Install quality locks on all doors and if possible have more than one lock on doors. Replace old and faulty locks to ensure security is maintained, and check that your door and frame can accept the lock and be strong and secure enough to withstand an attempted break-in. Consider having windows with locks that are locked with a key. It goes without saying but make sure you use the locks to keep your home secure. It is worth considering fitting a safe in your home to secure your valuables. Whilst there is the obvious cost connected to buying a safe it does provide piece of mind that your valuables are safe and secure, especially if you install a safe that is designed to be hidden. It is important to remember not to leave valuables on display. Keep things like mobile phones, jewellery and money that could be considered easy loot for a burglar out of sight. Criminals also target homes to steal car keys. Make sure you put your car keys somewhere safe and unseen. Tricks thief’s use to get your car keys include fishing through a letterbox to get keys left on a table on the hallway or reaching through a cat-flap. For added home security consider installing an alarm which will be a deterrent to burglars. 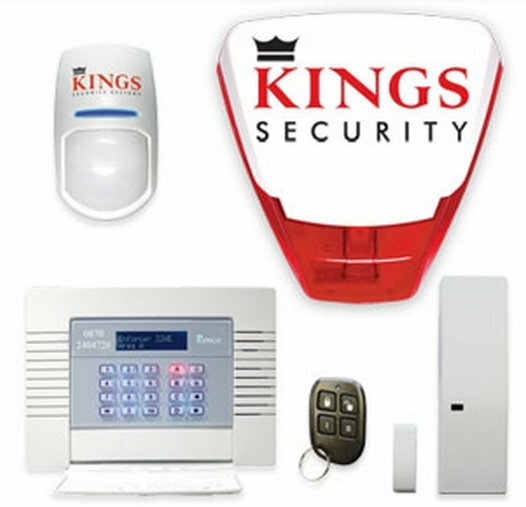 Getting a security system with Kings Security Systems who not only install alarms but can also tailor make a security system suited to your home is a worthwhile investment for protecting your home and family. It may also be worth considering installing window shock alarms. This low cost device attaches to windows or glass and sounds on vibration which deters potential burglars. Not only does it pay to secure your home to deter burglars and reduce your chance of being a victim of a burglary but having a good home security with an alarm and good quality locks can mean that you can get discounts on home and contents insurance.